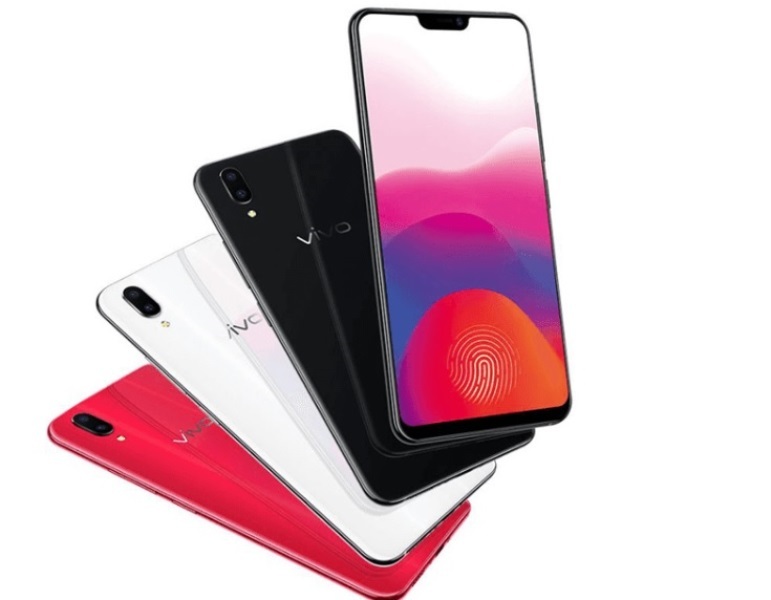 Vivo has unleashed its latest smartphones – the X21 and X21 UD. Technically, the two variants almost share the same design and specs. However, the X21 UD comes with the brand’s in-display fingerprint technology. Both smartphones are dressed with a 3D glass body. It flaunts a big 6.28-inch FHD+ Super AMOLED display. As it sports a top notch, the device delivers a 19:9 screen aspect ratio. It is equipped with 1.6mm bezels on the sides, 1.79mm bezel on top, and 5mm bezel below. Under the hood, it packs 64-bit Snapdragon 660 octa-core processor paired with Adreno 512 graphics. The device also comes with a dedicated Qualcomm AIE Artificial Intelligence Chip, as well. It is coupled with 6GB of RAM and has up to 128GB of expandable storage. Known as a camera-centric brand, Vivo geared the X21 with 12-megapixel + 5-megapixel main cameras that eye to capture depth information. It sports A.I. Scene technology that can automatically recognize up to 17 different scenes. Meanwhile, it boasts 12-megapixel front shooter, which has A.I. Face Beauty technology with IR fill light for Face Wake 2.0 and 3D mapping. The device is powered by 3200mAh battery with fast charging support, too. It runs on Funtouch OS 4.0 based on Android 8.1 Oreo. The Vivo X21 (64GB) is priced at CNY 2,898 (Php23.8K), while the 128GB variant is tagged at CNY 3,198 (Php26.3K). The Vivo X21 UD, on the other hand, has a price tag of CNY 3,198 (Php26.3K). It will be available beginning March 24 and March 28, respectively.